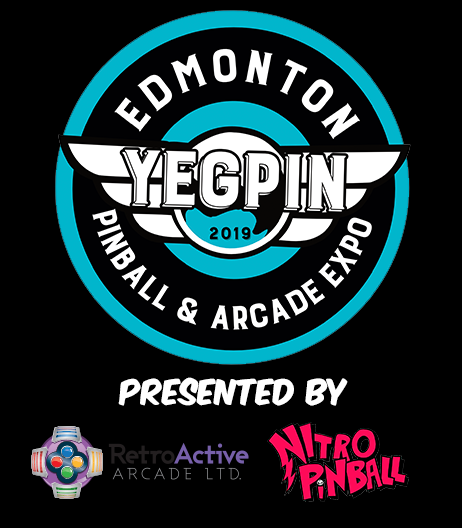 Feel free to browse the items that will be available at the silent auction at the 2016 Edmonton Pinball and Arcade Expo. Many thanks to all of the business’s who were generous to donate items for this event. All proceeds contribute to help support the Expo.